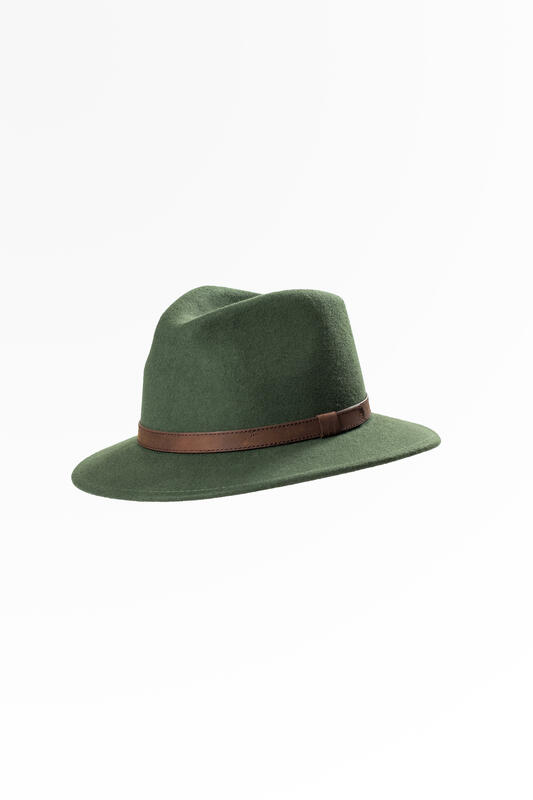 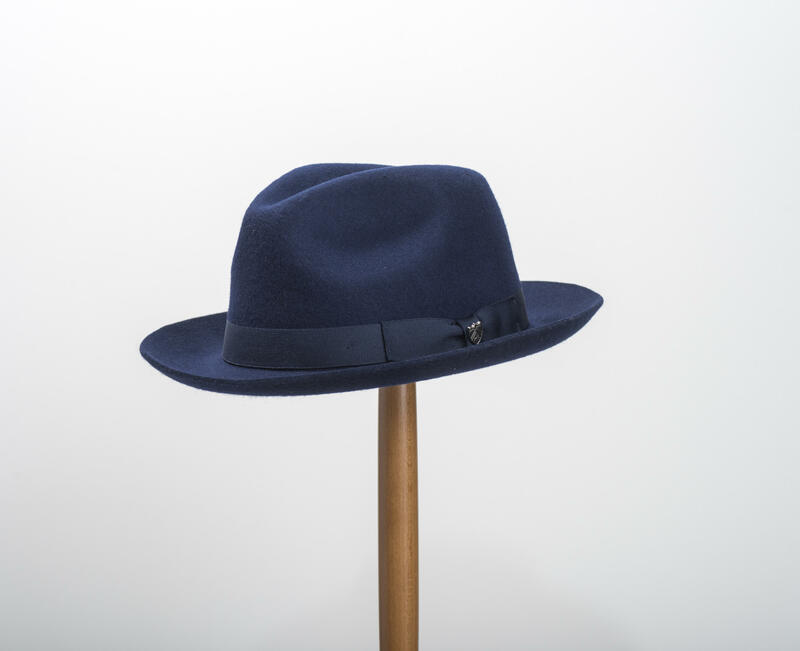 Handmade with 100% wool felt and a matching petersham band, and cotton sweatband. 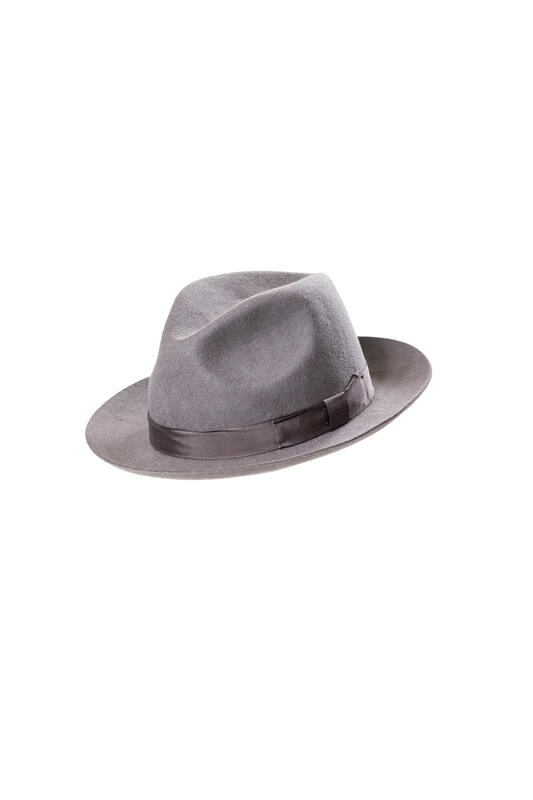 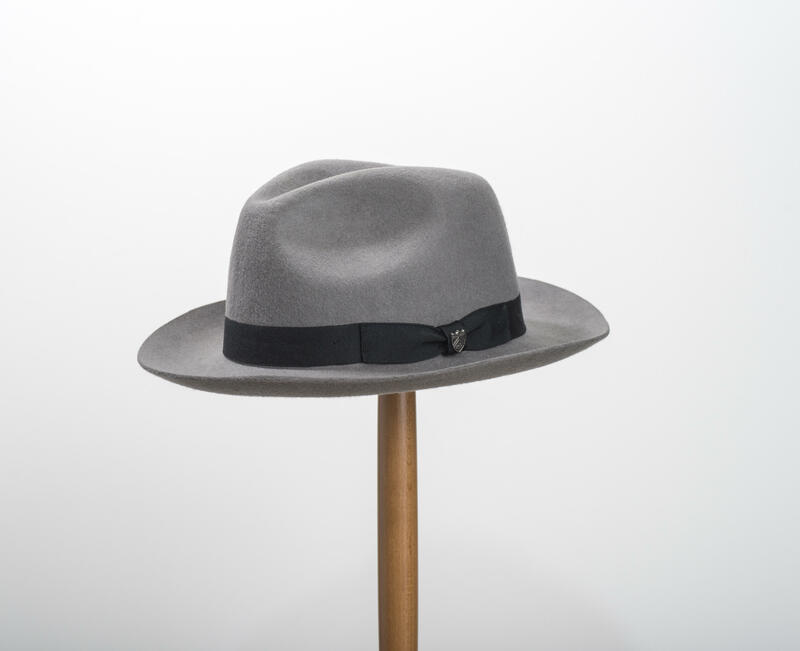 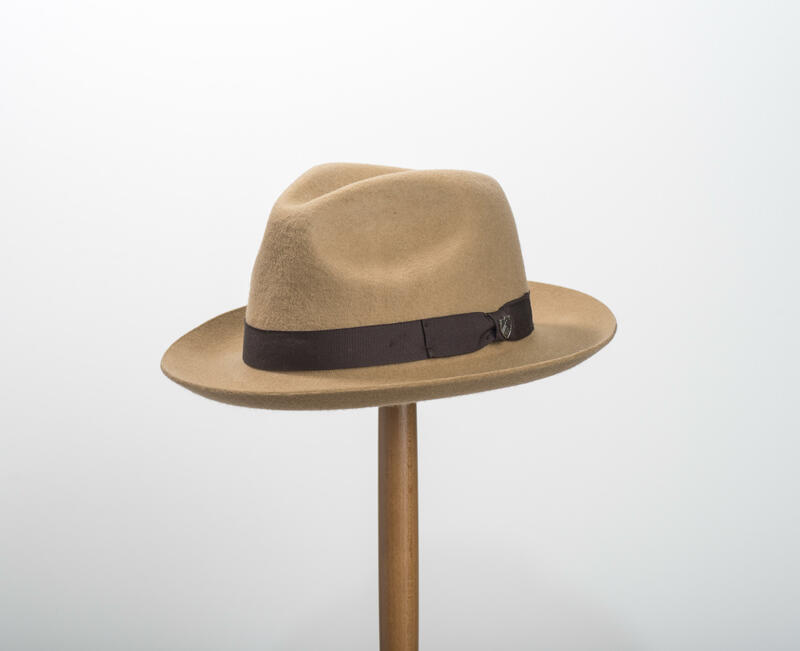 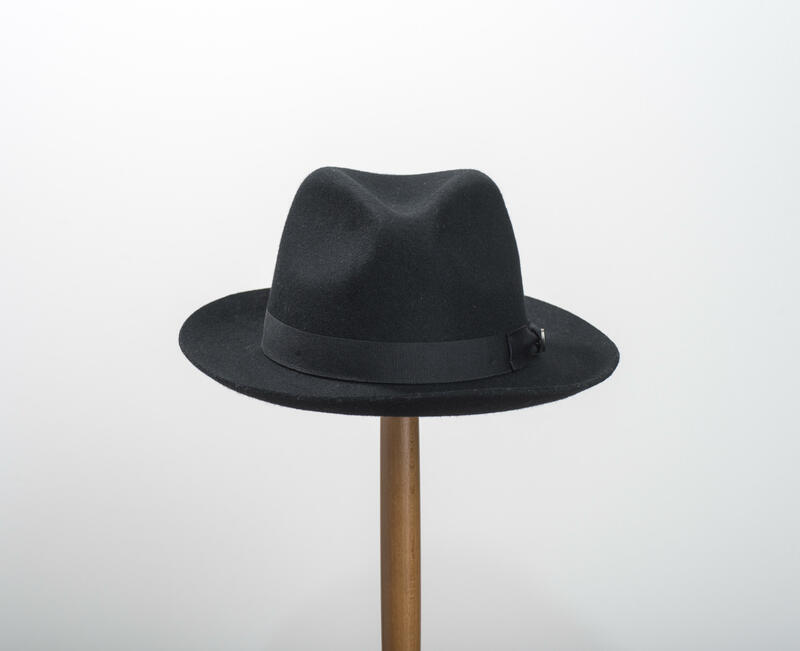 The brim can be flipped up or down giving you 2 different looks. 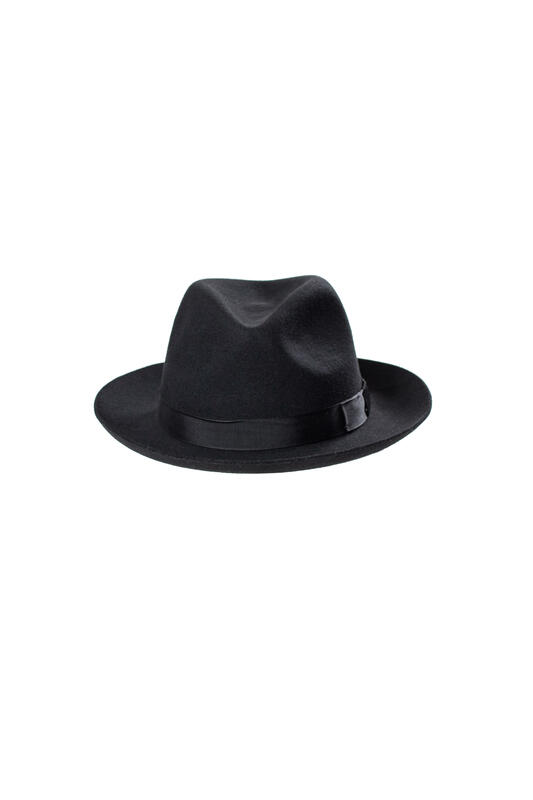 Available in black, grey, green, navy and camel.